Exitosa gala de Banilejos Unidos en el Exterior Republican Cindy Hyde-Smith Wins Mississippi’s US Senate Runoff Election. A day after scoring a career high 60 points, the Hornets Kemba Walker scored 43 in a 117-112 win over the Boston Celtics. With this loss, the Celtics drop to 4-6 on the road with the pre-season Eastern Conference favorites are now just one game above .500 on the season. The Celtics loss comes in the first game where forward Gordon Hayward came off the bench. He scored 4 points and going 0-3 from three point range. Despite Hayward’s struggles, Kyrie Irving continued his hot streak, scoring 27 points along with 11 assists. 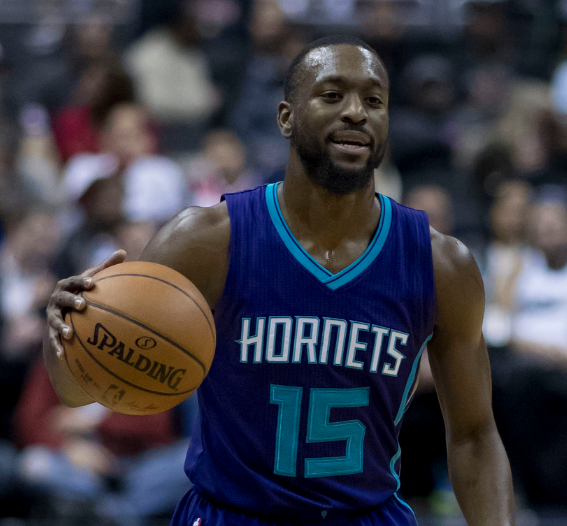 The Hornets look to continue their success in Charlotte Wednesday against the Indiana Pacers. After a disappointing loss, the Celtics look to bounce back Wednesday in Boston against the New York Knicks.